Let us help you with the installation, service and repairs of add-on cooling, reverse cycle air conditioners, evaporative cooling, split system air conditioners, ducted heating systems, ducted gas heating, ducted reverse cycle heating, split system heating and space heaters. We guarantee your heating and cooling system will be delivered on time and on budget. Our systems are warranty backed and supported by our expert customer service team. Are you buying a new home in Melbourne? Save time and money by planning your heating and cooling in advance... just bring us your floor plans and let us do the rest! Installing a heating or cooling system is an investment in your home that will not only keep you and your family comfortable, but also improve the value of your property. Therefore, choosing the right system is vital, so get an expert on your side. Our friendly, award winning team have extensive industry experience, undertake ongoing professional development and enjoy a great reputation for customer service excellence from the thousands of satisfied Melbourne customers we’ve helped in over two decades in business. 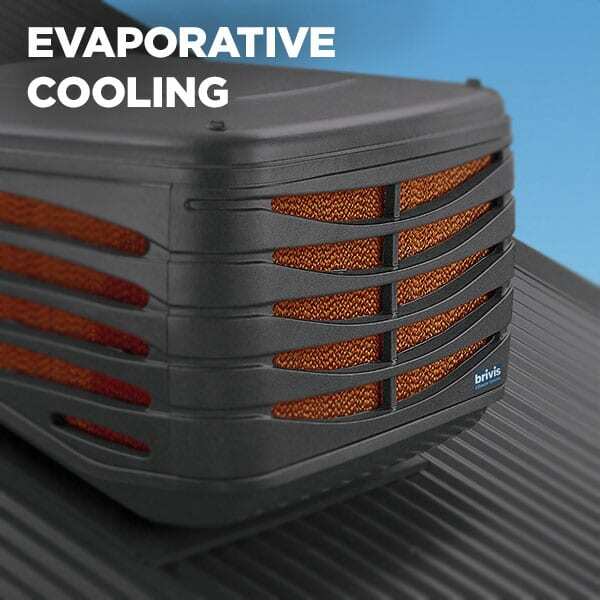 Evaporative Cooling is the most economical and cost-effective way to keep cool during the hot summer days. Using water to cool the outside air, these air coolers gives out a refreshing sea-like breeze throughout the entire home. Designed to perform well in drier climate areas such as Melbourne. 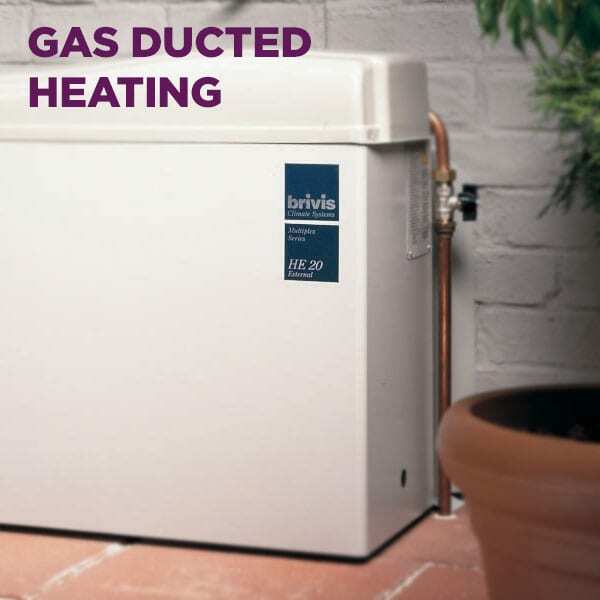 Ducted Gas Heating is a great way to stay toasty warm throughout the cold Melbourne days. This is the most efficient heating option and with the ability to add zones, this ducted system can heat particular rooms while leaving the other rooms untouched. 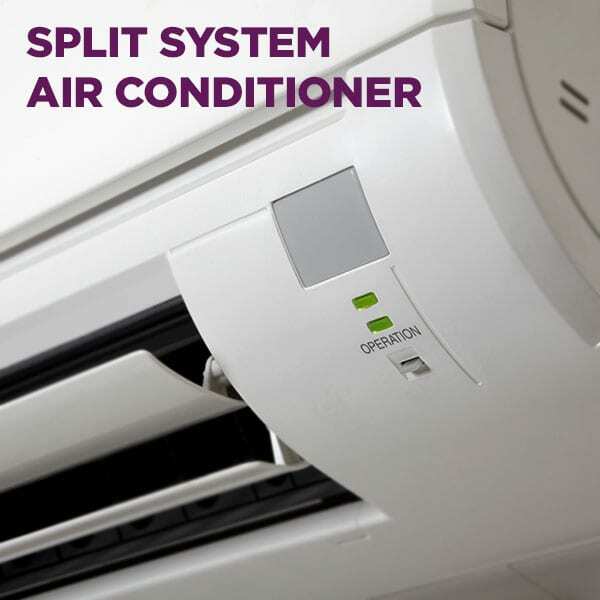 Installing a Split system air conditioner is the perfect way to get that snap chill feeling during summer and the toasty warm feeling during winter. As a reverse cycle unit, these aircon units are capable to both heat and cool. Perfect for smaller areas such as offices or individual rooms. 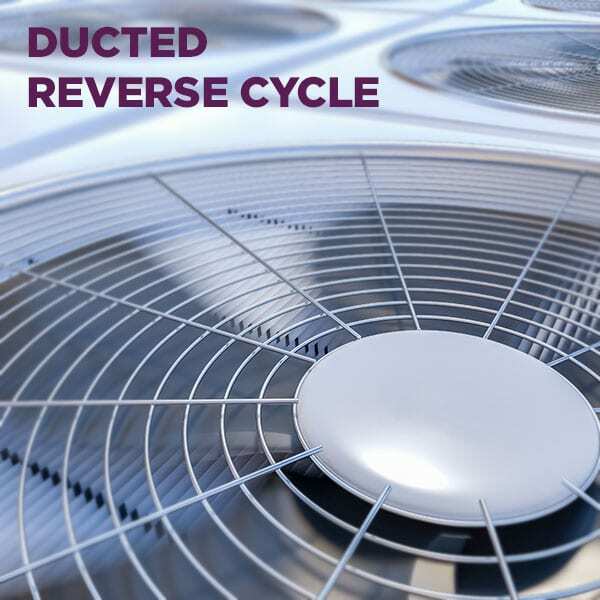 A Ducted Reverse Cycle system is the perfect way of air conditioning your entire home using one system. Unlike the evaporative coolers and ducted heaters, this system can both heat and cool using a single unit. Great option for homes with limited roof space. 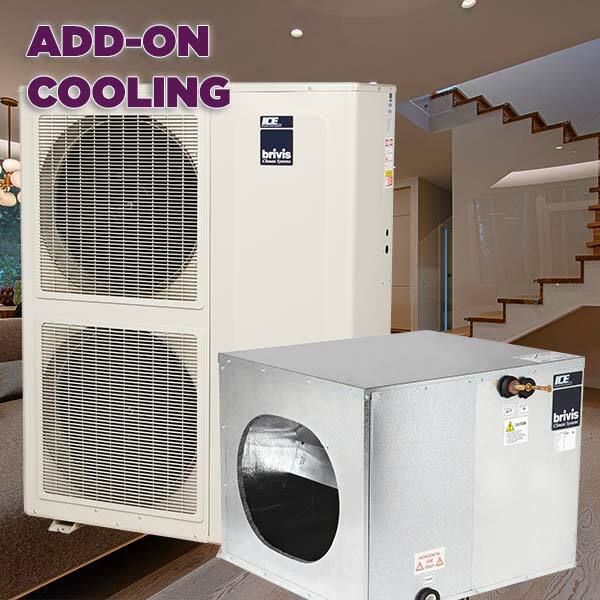 Add on cooling is a refrigerated unit that connects to your existing heater for cold air output. Like a Ducted Reverse Cycle Air Conditioner, add on cooling uses the same ducts and vents as the heater and produces refrigerated cold air. When using heating only, the add on cooling unit is bypassed. Our quality heating and cooling products and services have consistently earned us the respect of the industry and won us prestigious business. Based in Point Cook in Melbourne’s west, we install heating and cooling systems in Melbourne, Geelong and Apollo Bay area. We have a dedicated in-house team to supply, install, service and repair top quality heating and cooling brands. We’ll help you find the right system for your home, find the perfect location for the heating and cooling units and ducts, arrange installation and give you all the advice you need to run your system efficiently. 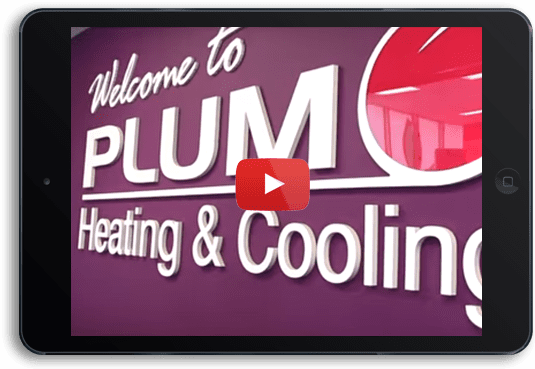 See your cooling or heating system in action before you buy. Check out the fully installed and operational systems in our Point Cook. Brivis, Hitachi, Coolbreeze, Mitsubishi, Braemar, Breezeair, Carrier, Bonaire, Vulcan, Celair, Daikin, Fujitsu, Kelvinator, Lennox, LG, Panasonic, Samsung, Stadt Plus More. We can also carry out a Vulcan Gas Heater Service and Carbon Monoxide Test. Can I install an Evaporative Cooler in a 2 Storey House?